John Bicheno is Professor of Lean Enterprise at the University of Buckingham. He began his Lean (then known as JIT) journey in the early 1980’s whilst associate professor at the University of the Witwatersrand, Johannesburg. During this period he was lucky enough to learn from Toyota South Africa. He joined the Lean Enterprise Research Centre, (LERC), Cardiff Business School, headed by Dan Jones in 1997. In 1999 at LERC he started the first Masters Degree in Lean Operations as course director. He was course director of this hands-on, taught-on-site, executive program until 2012, and then course director of Lean at the University of Buckingham. 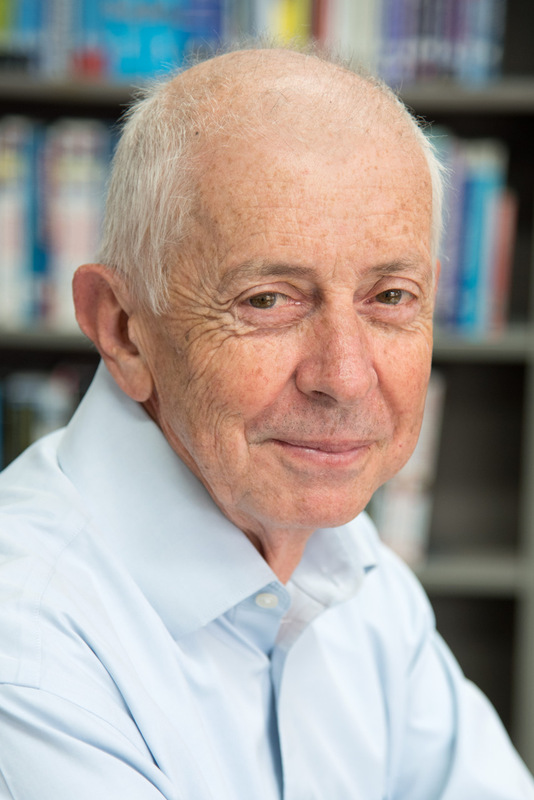 He is the author and co-author of 20+ books (including editions and translations) in the Lean area. This includes the 100,000+ copy ‘Lean Toolbox’ and the ‘Lean Games and Simulations Book’. He has mentored several companies in UK, Europe, South Africa.